The Arlaud family has produced wine in Burgundy for three generations, and the estate’s emblem is a 14th century cellar that the family acquired in 1966. Cyprien Arlaud has established himself as one of the best growers and winemakers in Burgundy, while his sister, Bertille, is one of the most successful horse-ploughers in all of France. 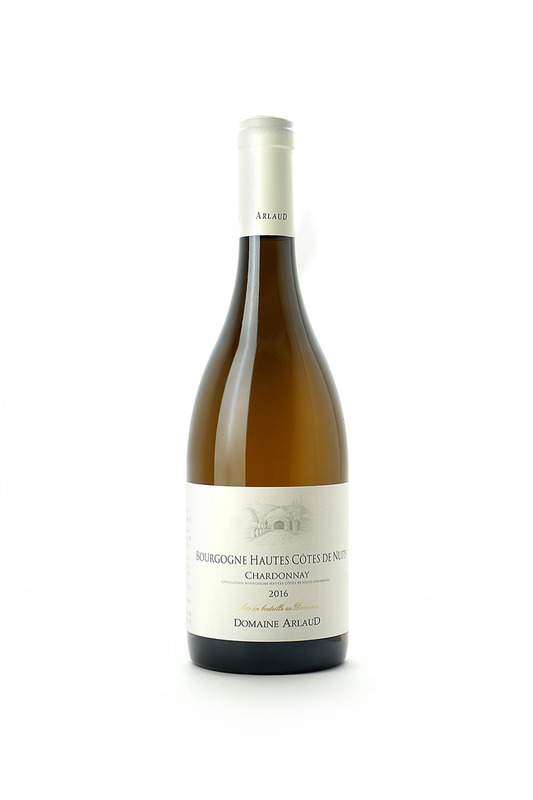 This densely-textured wine from high-altitude vineyards shows brioche, apple and lemon.